Sto. 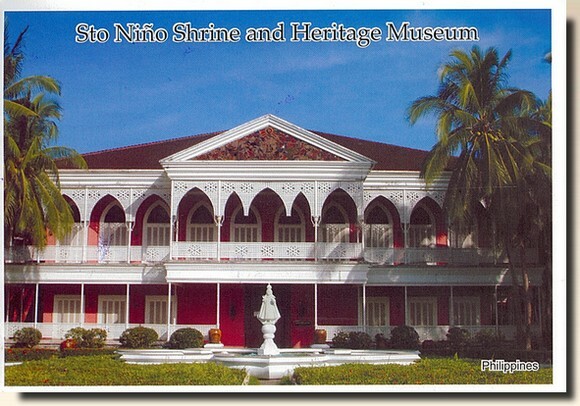 Nino Shrine and Heritage Museum. It is found in Real Street, Tacloban City, Leyle. It was built by the former President Ferdinand E. Marcos for his wife Imelda R. Marcos. It houses the miraculous images of Sto. Nià±o and some precious art objects including a collection of paintings by National Artist Fernando Amorsolo.